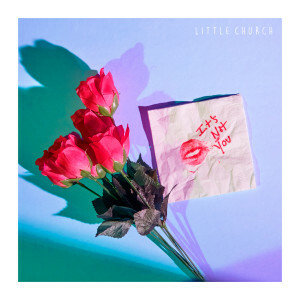 Through DIY venues and mutual connections, Little Church was formed within the Chicago music scene in 2016. 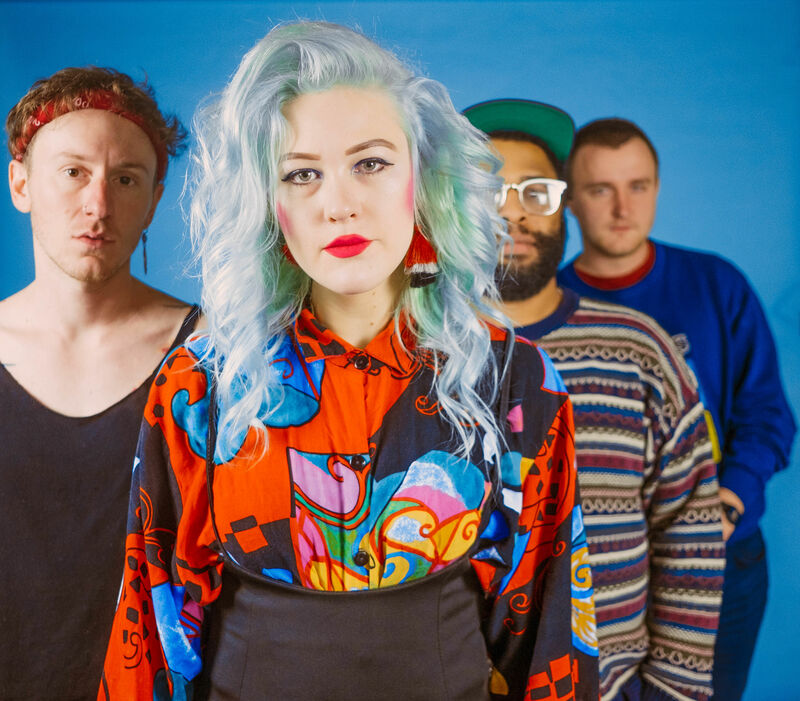 When lead singer and guitarist Chelsea Foss-Ralston and bassist Christian Whiting first met, they realized they had a common musical vision and lived only four blocks away from each other – so they quickly jumped into songwriting together. It didn’t take them long to add the rest of the band members into the picture. 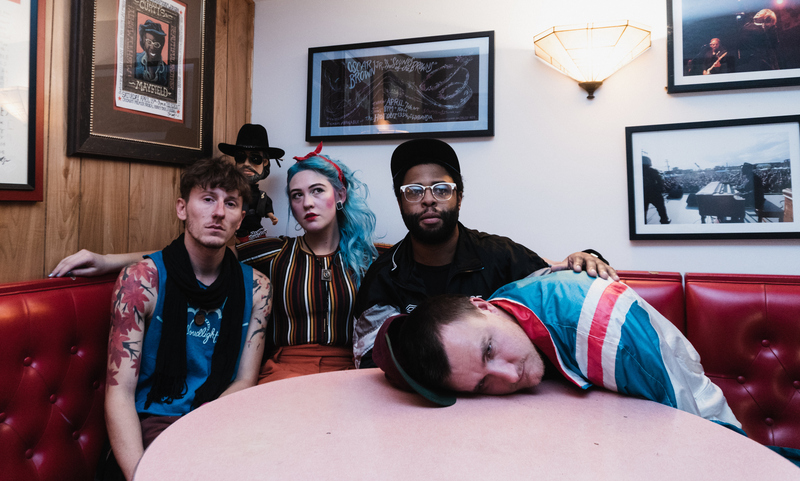 Soon after Chelsea met drummer Khori Wilson at the DIY venue, the Dojo, the band’s initial core was complete. Sean McConnell (synths) was later added in the spring of 2018 after serving as their mix engineer on the first Little Church recordings. Once the band was fully formed, Little Church started coalescing their sound to what they now describe as “a smattering of art pop, rawk, soul, and gentle, gentle Eskimo kisses by a bear-shaped robot that can’t control its voltage.” The inspiration and process for their writing and sound is a shared effort between Chelsea and Christian, often with a focus on the interplay between vocal melodies and bass countermelodies. Christian shares that they “primarily write songs built around vocals and bass and then built from there.” This allows them to highlight the primary movement and counterpoints before building the rhythms and textures. Not to be completely premeditative, the band still allows for spontaneous and unexpected elements to find way into their writing by capturing effortless, fun and improvised moments that eventually get refined. The band’s third EP It’s Not You comes out May 31st on Diversion Records.